Here we go folks, our first ever product review posted for our all new Carbonic XL gamer mouse mat thanks to the fine folks over at aph networks. 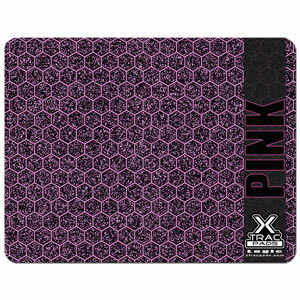 You can read their review of this gamer mouse pad right HERE. 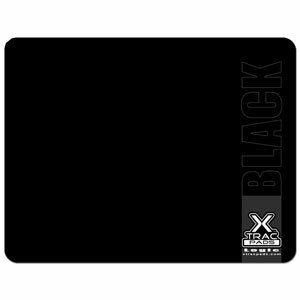 The folks over at Hardware Slave take a look at our Carbonic XXL Deskmat for gamers (and anyone else who likes cool stuff). You can check out their review by clicking HERE. Many thanks for the valuable time and effort put forth in making this review possible. Thank you Hardware Slave! 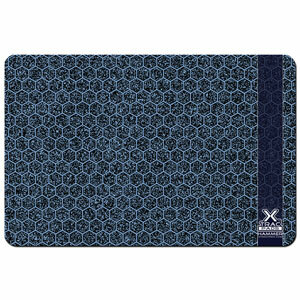 We’ve partnered with EposVox to giveaway (3) XTracGear Carbonic XXL desk mats for US destinations. Check out how to win over at EposVox on YouTube! You can also check out EposVox Nifty-under-$50 video right here which features our Carbonic XXL desk mat. Heya! An extremely well known and respected Italian review site, called ReHWolution, has just posted their review (in Italian) of our XTracGear Ripper XL, Ripper XXL and Carbonic via our Italian distributor Easy Fix. We’re so honored that ReHWolution liked our products. 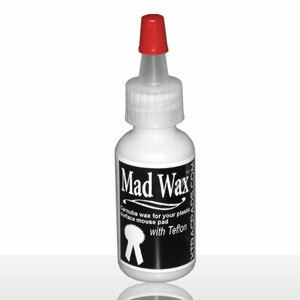 We wish to issue a big thank you to Easy Fix for helping us get reviewed here. 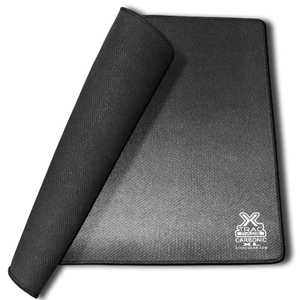 Aph networks, a decade of excellence, has reviewed our newest addition to our desk mat category of mats, the XTracGear Carbonic XXL surface. Pretty much everything you could (or would) want to know about this new product has been tested and talked about in this new review. 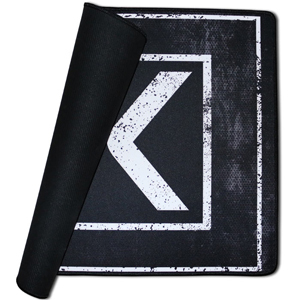 You can see our XTracGear Carbonic XXL desk mat right here and if you already know you want to own one (or more!) then head on over here… for AWESOME! A big thanks to Jonathan Kwan and Aaron Lai for making this review possible. Also, Aph Networks is a long time review site that’s proven itself to be a leader in the review realm of all things reviewed. Thanks a lot for your valuable time. While you’re checking out their site, don’t forget to take a peek at their behind-the-scenes section as well. It’s really cool! 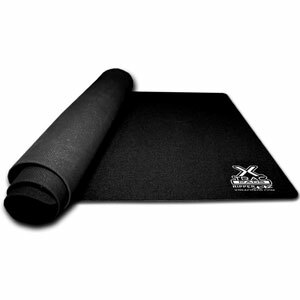 Mr. Jeremy Duff over at Gaming Nexus has posted his thoughts and findings on three of our top selling mouse surfaces; XTracGear Carbonic, XTracGear Ripper XL and our XTracGear Ripper XXL desk mat. This review is an interesting read for anyone looking for some epic gaming surfaces for their computer! Check out his review HERE. 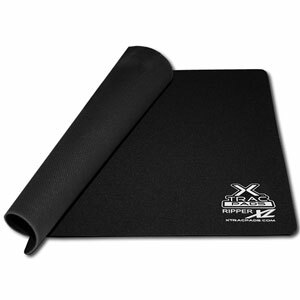 Many thanks to Jim over at Hardware Slave for posting his review of our XTracGear Carbonic precision gamer mat today. Hop on over and check it out! Here’s the LINK. Hardware Slave, a web site that’s dedicated to serving the computer gaming community, reviews our XTracGear Ripper and Ripper XXL gamer surfaces today in their latest posting. I really like to see gaming sites opinions of our products so we can see what flaws, if any, they’ve found. Our products over the years have had their tests by many reviewers (and gamers) and we thank everyone who has contributed to them. 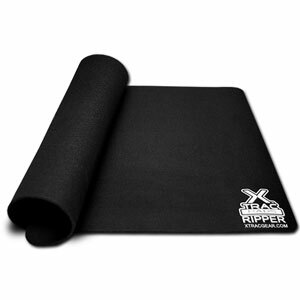 Today, we thank Mr. Jim McGhee of Hardware Slave for his valuable time and views of our Ripper and Ripper XXL gamer surfaces. Thanks a lot and cheers! 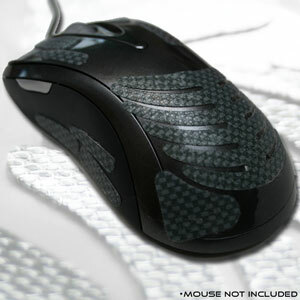 Today Mr. Tommaso Mele from XtremeHardware reviews our XTracGear Carbonic, Ripper and Ripper XXL gaming mouse mats. Thank you for your valuable time and efforts in making this review Tommaso & XtremeHardware! Here’s a LINK to the review. We’re big fans of the awesome Linux operating system and who better than Michael Larabel of Phoronix to review our latest group of gamer mouse surfaces! Michael is a well known supporter of Linux and all the goodness Linux has to offer so we would like to thank him for his in-depth review of our XTracGear Carbonic, Ripper and Ripper XXL gamer mouse surfaces and how well the perform in conjunction with Linux as a whole. You can read his review HERE.